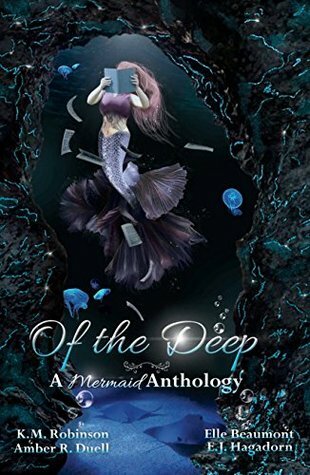 In a time where mermaids are the IN thing, this anthology came out at the perfect time. Each story was unique and while I don’t have a favorite I’d have to say the one that stood out the most would be Bloodscales by Amber R. Duell. All of them were different, two of which took place in the same kingdom but centuries apart. As a whole this was a charming collection. If you’re looking for some new takes on mermaids and some stories you might know… check this one out. I am all about the concept of a mermaid anthology! I’m so excited about this!! Perfect timing, because the ebook is free! 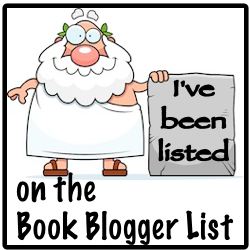 😀 😀 It really was a cool read.